ATLAS BLACK | Gato Group Poland Sp. z o.o. 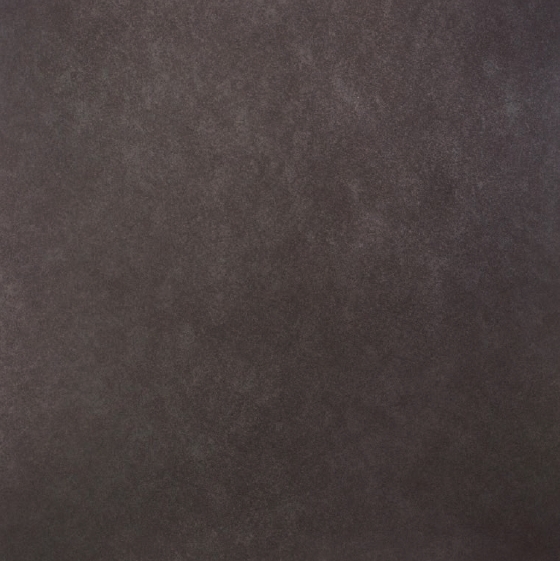 Atlas Black is a ceramic tile designed especially for modern interiors. The delicate print makes it a perfect finish for both modern and traditional interiors.